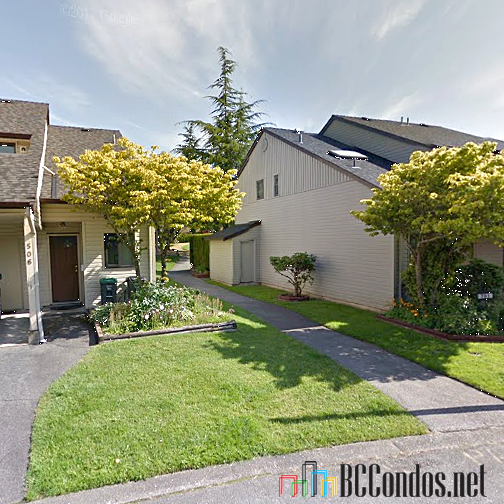 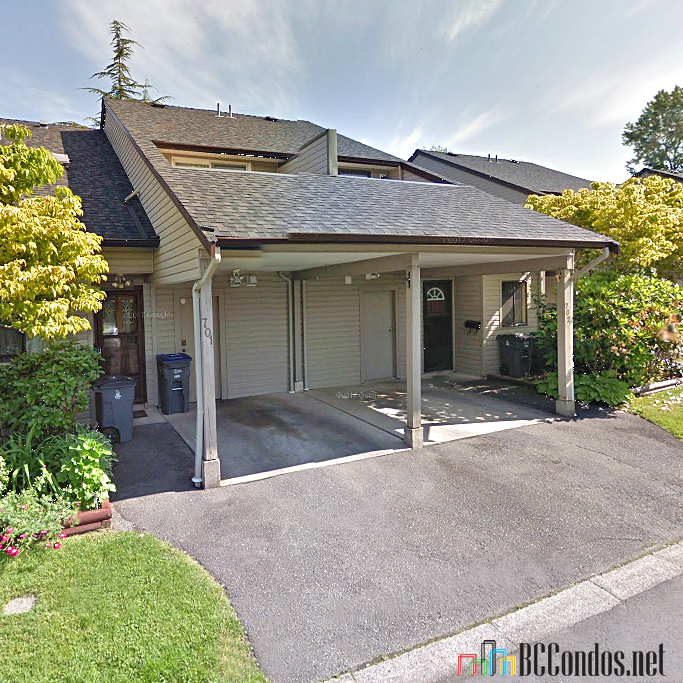 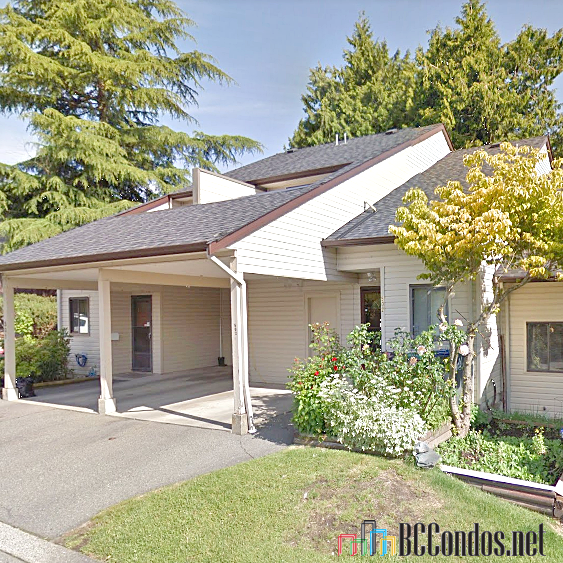 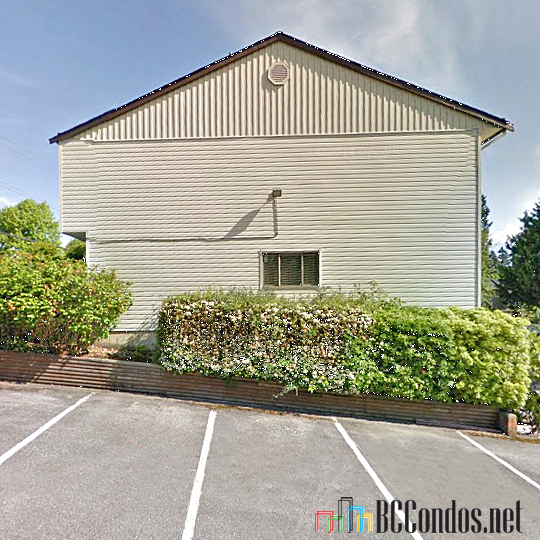 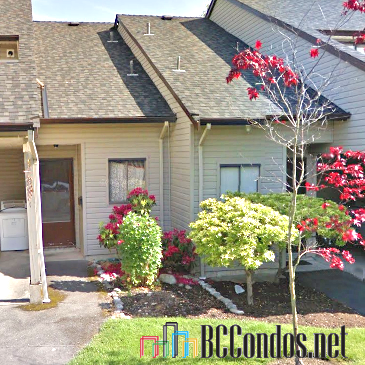 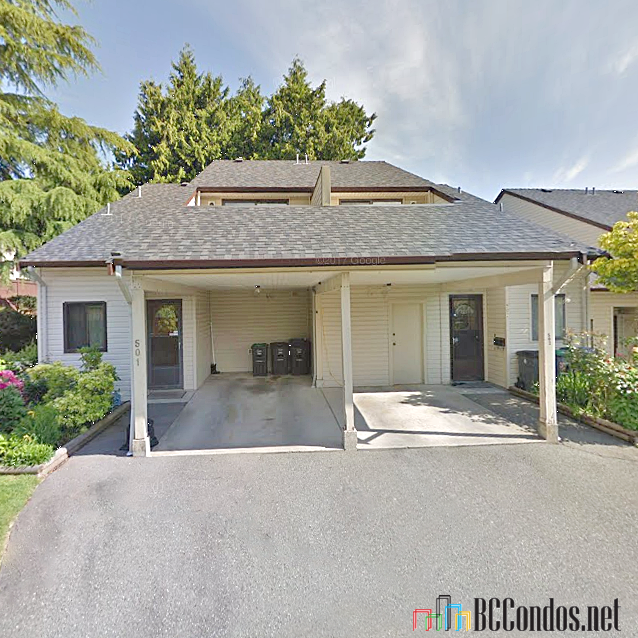 Whispering Cedar at 9278 122 St, Surrey, BC V3V 8C9, Canada, 2 levels, 47 units in the development, Built 1977, Strata Plan Number NWS833. Maintenance fees include caretaker, gardening and management. 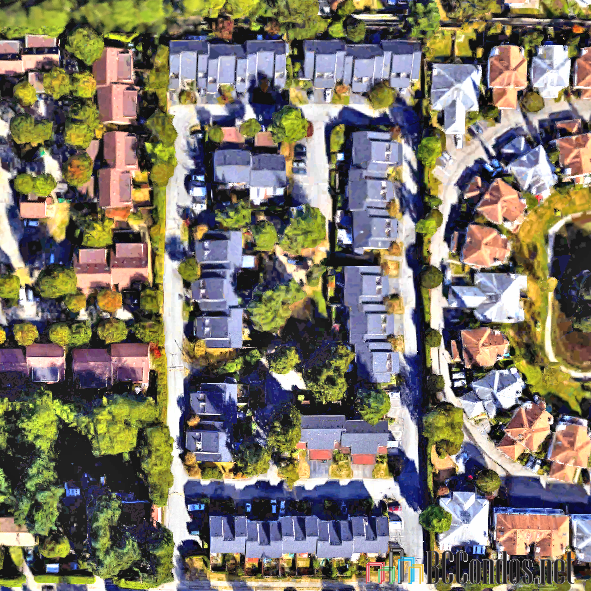 Crossroads are 122nd Street and 92nd Avenue. 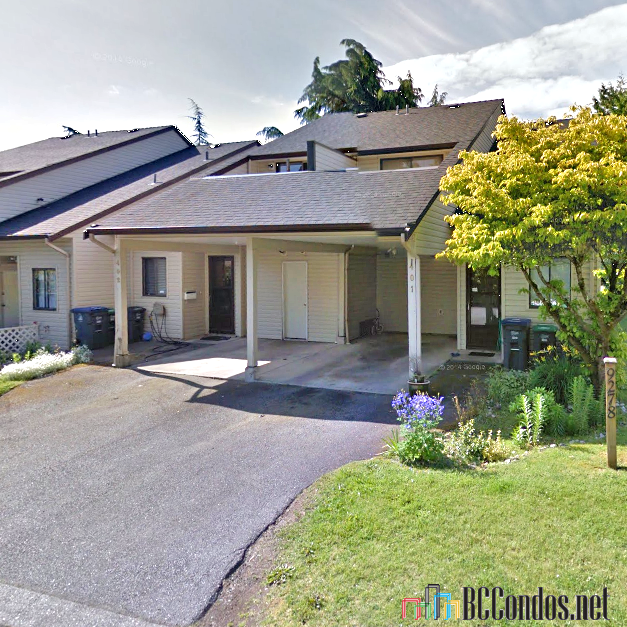 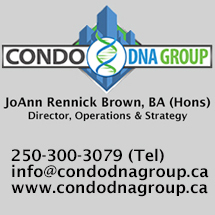 A family oriented complex comprising of two level townhomes with three bedrooms or three bedrooms plus den, and 2 baths, in a nice park-like setting. 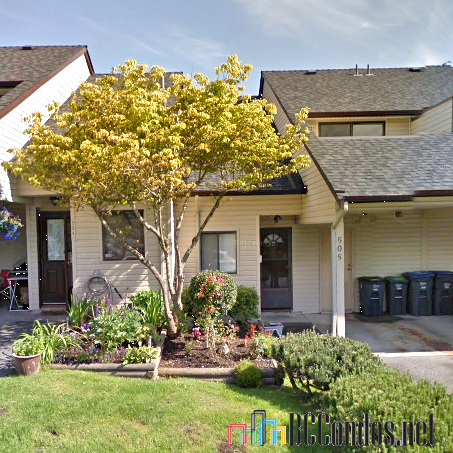 Close to all levels of schools, shopping and transportation. 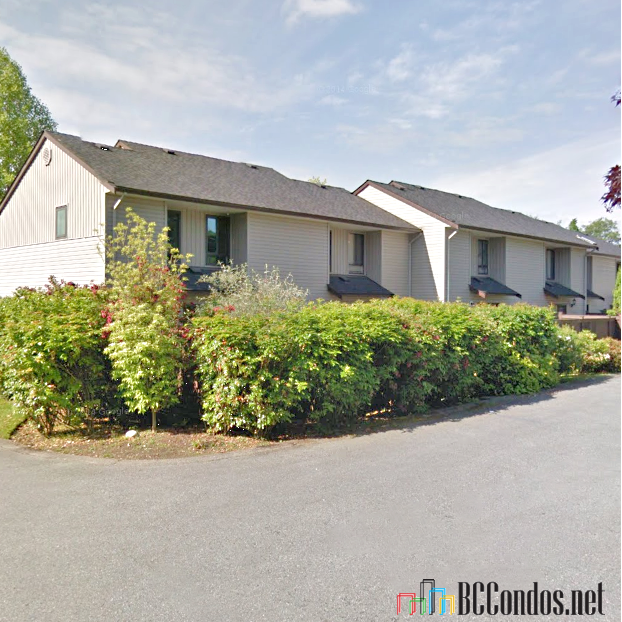 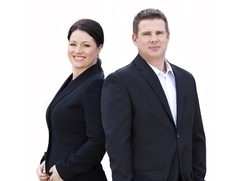 Nearby parks include Delta Lions Park, Delview Park and William Beagle Park. 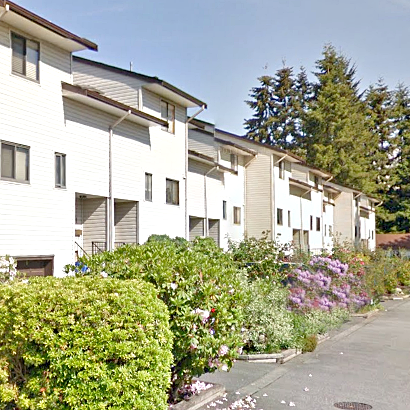 Other address in the complex are 9264, 9266, 9268, 9270, 9272, 9274, 9276, 9278, and 9280. 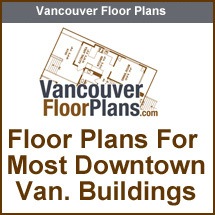 Closest restaurants include Hot Millions Cafe Limited, Top Town Fijian Cuisine and Thai By Thai. 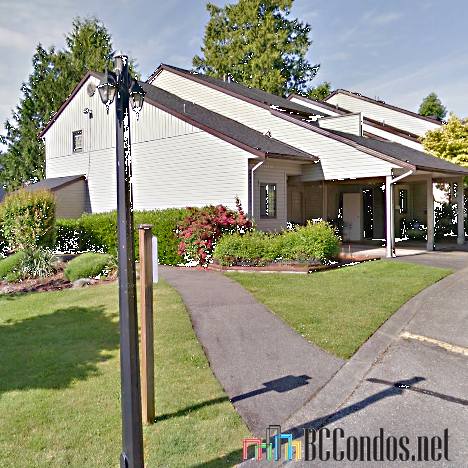 Great complex very well maintained.